A fifth generation Texan and a third generation realtor, Amy Lynch-Kolflat is Houston’s Ambassador of Charm and Creativity. Currently residing in Westbury, she has invested in property in Montrose, the Heights and the Museum District as rental property. You most likely have seen the Zebra striped artcars she drives and yes, she has been an integral part of the Houston Artcar Parade for the last 20 years. 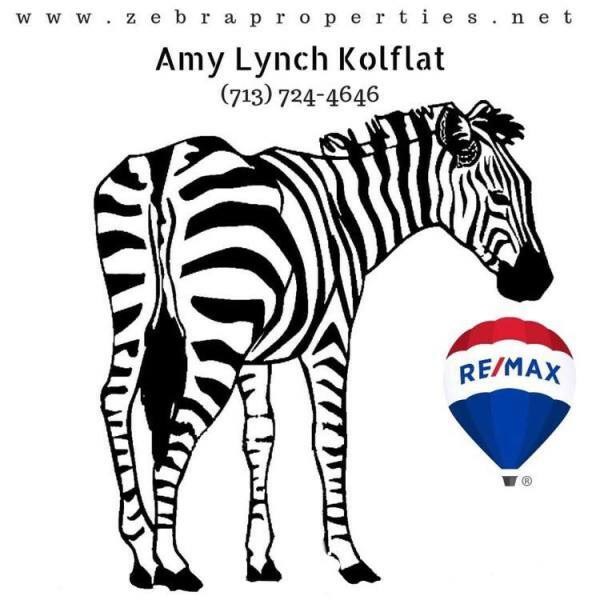 A busy mom and wife, Amy brings a wealth of experience and skills to the home buying and selling experience. Born and raised in Houston by realtors affords her the “insider’s” view of the local market and she is more than comfortable with the personal attention to detail every homeowner wants and needs in every transaction."